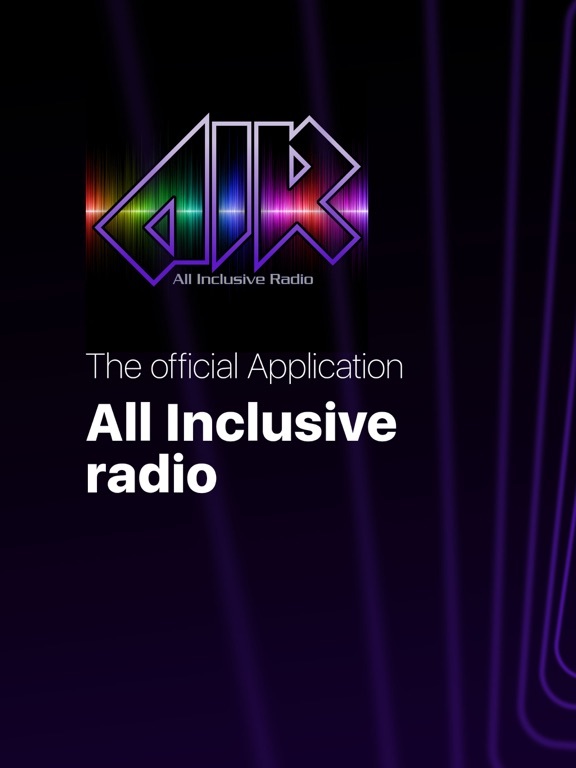 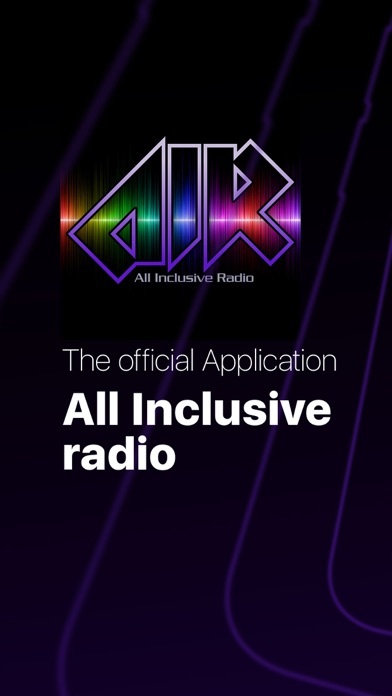 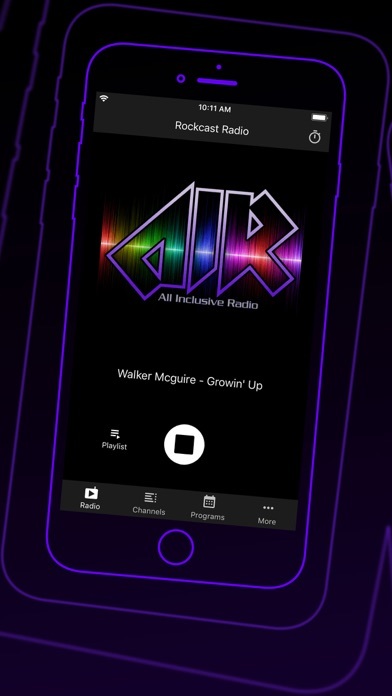 The All Inclusive Radio app lets you stream our four (4) great online radio stations at anytime (data plan or wi-fi needed). 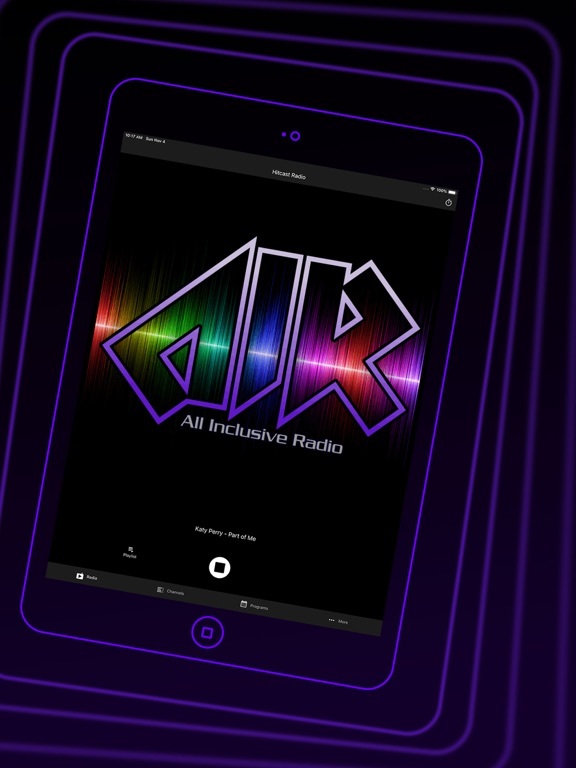 Includes the main station, HITCAST RADIO playing Top 40, Hits, HipHop and Pop music. 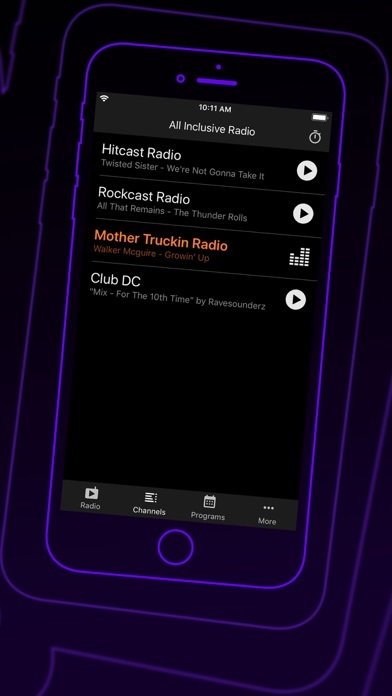 The Hitcast's showtimes, and social media pages can also be accessed from the app. 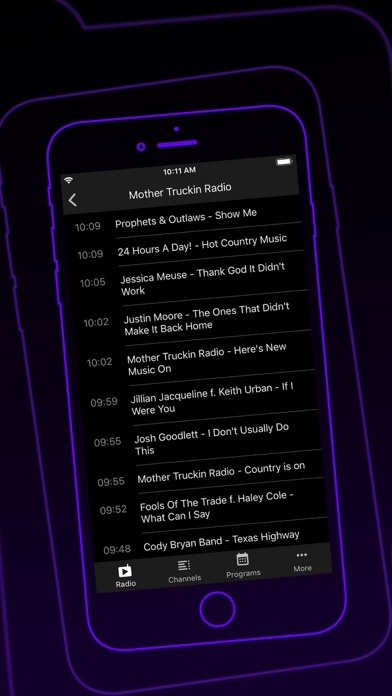 Other stations streaming on the app are ROCKCAST RADIO (hard rock/metal), CLUB DC (dance, edm, DJ mixes) and MOTHER TRUCKIN RADIO playing the best country music.